Dave and I would like to ask all members of UESP to check out this awesome charity event hosted by Adam of Nostalgic Quests. He is raising money for the Make-A-Wish foundation in the UK by playing Skyrim! His brother is also participating with the Resident Evil series. On the 12th March myself and my brother will be breaking two Guinness World Records. We are doing this inside the Wolverhampton Wulfrun shopping centre. Please check it out, give them your support, and, if possible, a few dollars for the kids at Make-A-Wish. Remember: sharing is caring, and you get +10 speechcraft for 3600 seconds. Imagine the possibilities! While I am unable to send money at the moment (though I might be able to later), I am sure gonna spread this however I can. Maybe I can post it on Tumblr and get it promoted. Go for it! It is shared on G+ and Twitter as well, so feel free to share and/or retweet the UESP announcement as you are able. Edit: Actually, maybe for everyone that shares it via social media/some other creative way I'll donate a few bucks on behalf of the UESP forums. How's that sound? That sounds fantastic! :D I'll post it on Tumblr as soon as I'm able. I hope people pay some attention to it. I've spread the word through my limited face book page. I support this thing so much! As long as he doesn't play RE5, I will support this. I will try to donate some money. Hello, I'm the one doing this record attempt. I broke a Guinness record once. Oh wait...that was the beer. Never mind. Just how many potions are you going to end up making? Will you just stop after you cross the record mark, or will you just keep going until you have to stop? I don't know yet I haven't decided on what type of character build to go for yet, or I may let people who donate build my character(s) for me. 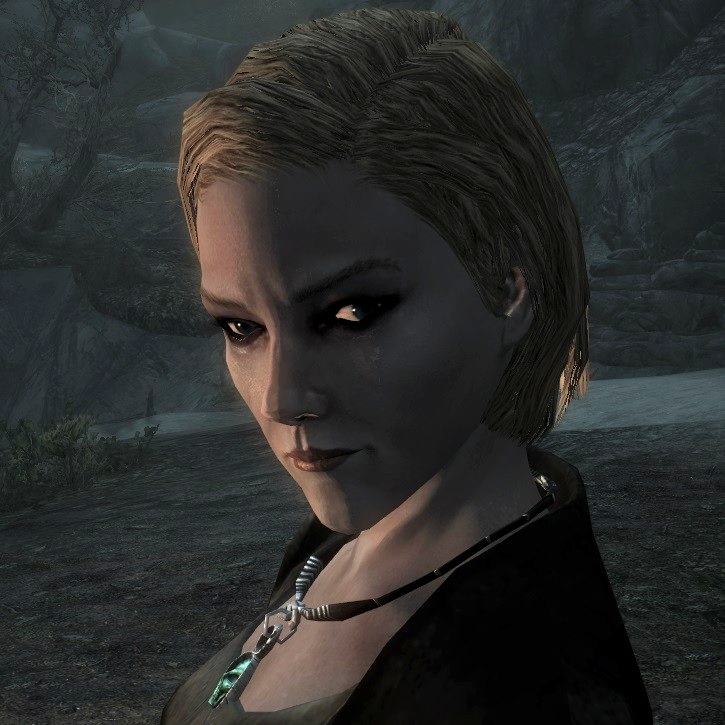 Name, Gender, Race, Right arm, Left arm, armour or robes, and difficulty. You can pick as many as you like just make sure it's clear and how many for each characteristic , and leave the comment to me or on the donation page. What happened at 48 hours and 14 mins? He took an arrow to the knee? Are you allowed to wear a Dovahkiin helmet and a advert sign saying "Join forums.uesp.net for more pulse-pounding, breathtaking Elder Scrolls goodies!"? Also what will you be consuming to sustain yourself? Last edited by all_freed on Sun Mar 10, 2013 3:34 am, edited 1 time in total. Will you playing on an Xbox with Kinect? Would be interesting to see if your voice or thumbs give out first. I'd happily wear the helmet, if I could get hold of one. I'll be eating a lot of unhealthy foods, as we're in a shopping centre(mall) there's alot of fast food places, and during the night I'll be stocking up on crisps and chocolate. You've now tempted me to play with the Kinect, my only problem would be with the amount of people there, it could not pick up my voice and could end up doing the complete wrong thing at the most inappropriate of times. Here's the livestream link: http://new.livestream.com/accounts/3232 ... ts/1944265 I'll get that going for 10am GMT and try to et a reply to chat messages when I can! Donations: Did you have a goal in mind? Our original goal was how much we raised for the last event we did, which was £200. We've exceeded that though thanks to you awesome people, so we'd like to try and double our previous score now Every little helps! It is livestreaming now. Adam's played like 38 hours. Thanks guys so much for all your support, I hope you enjoyed the livestream, and we'll let you know if we do any other events in the future! Once the event was finished and the main livestream was turned off, I recorded a short interview with Adam and Jason, which is currently available on the livestream page linked above, and also I will probably upload it to my Youtube channel soonish as well, for those that don't want to create a livestream account.